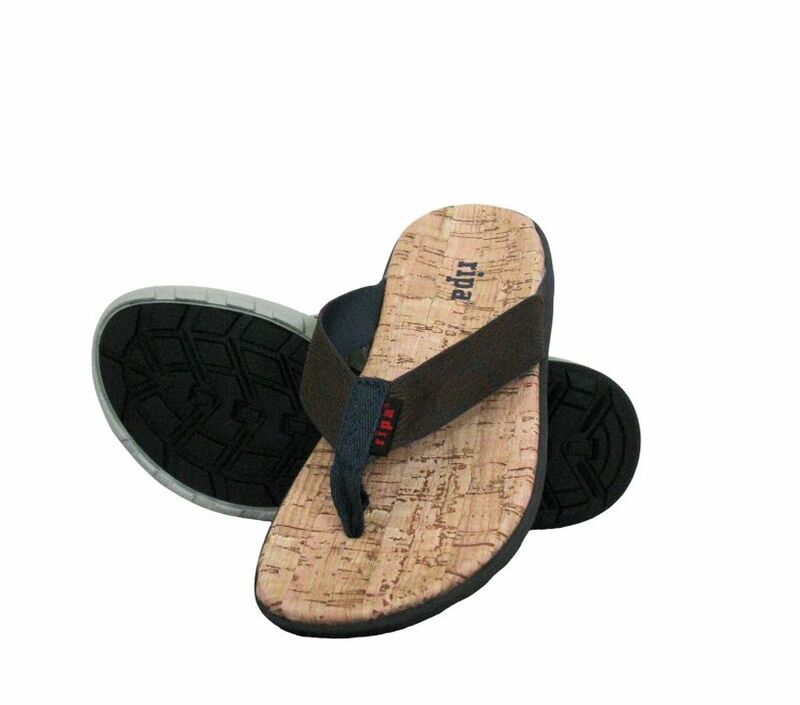 The Sedona cork casual sport sandal. 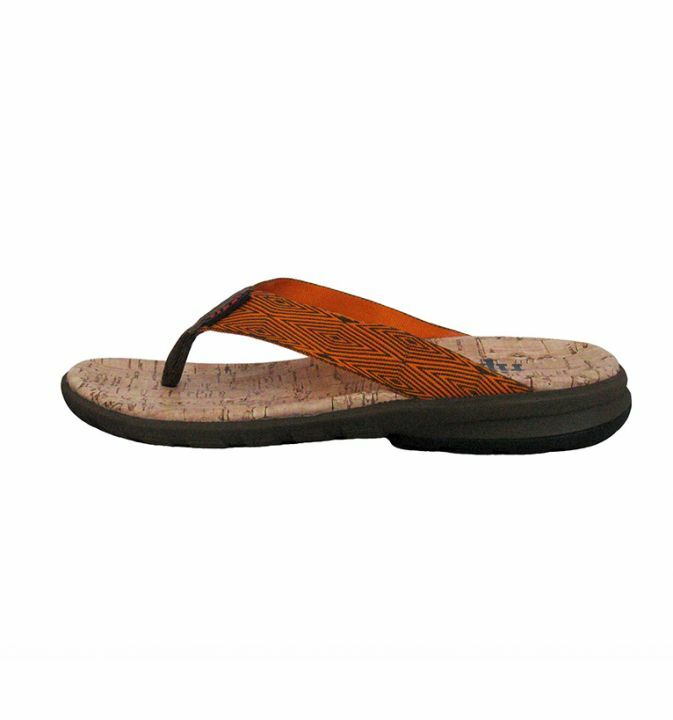 Like the natural beauty of Sedona itself, this super comfortable sporty sandal is heaven for the sole! 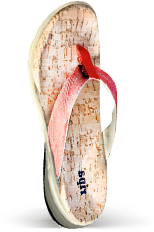 It’s all in the design: the multi-layer cork wrap EVA foot bed for cushioning and the arch contour, non-marking Ripa® sole for support, all offered in beautiful colors making it your go-to sandal for any occasion! The Sedona – casual style with unbelievable comfort and support to give you the freedom to wear anytime, anywhere! Love, love the Sedona! 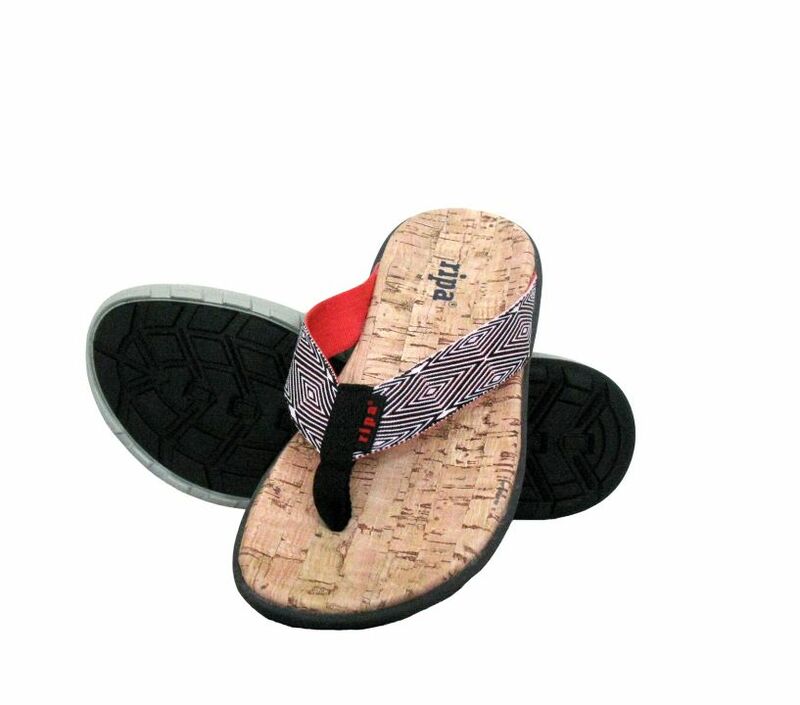 The cork footbed is so cushiony yet supportive. Like the arch support and the sole, which is light, not heavy on my foot. I wear them out and have gotten lots of compliments. I bought the tangerine for myself and am going to get the black & white for my boyfriend. 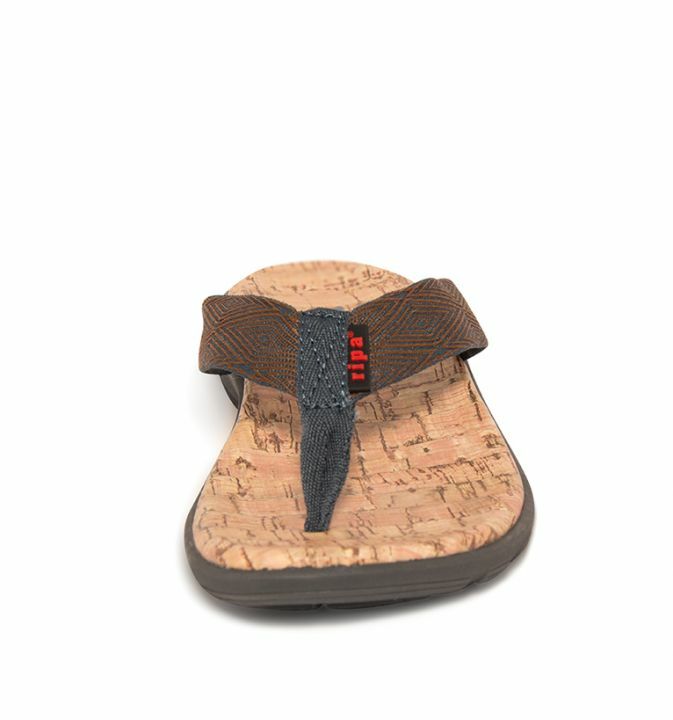 Have always been a big fan of Ripa’s but these new Sedona’s with the cork layer are so chic and lightweight! 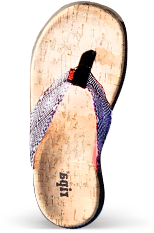 Also I love the fun colors and it’s a sandal that is so comfy I can wear them all day. Solid sandal. Always get compliments on looks and cork tops. 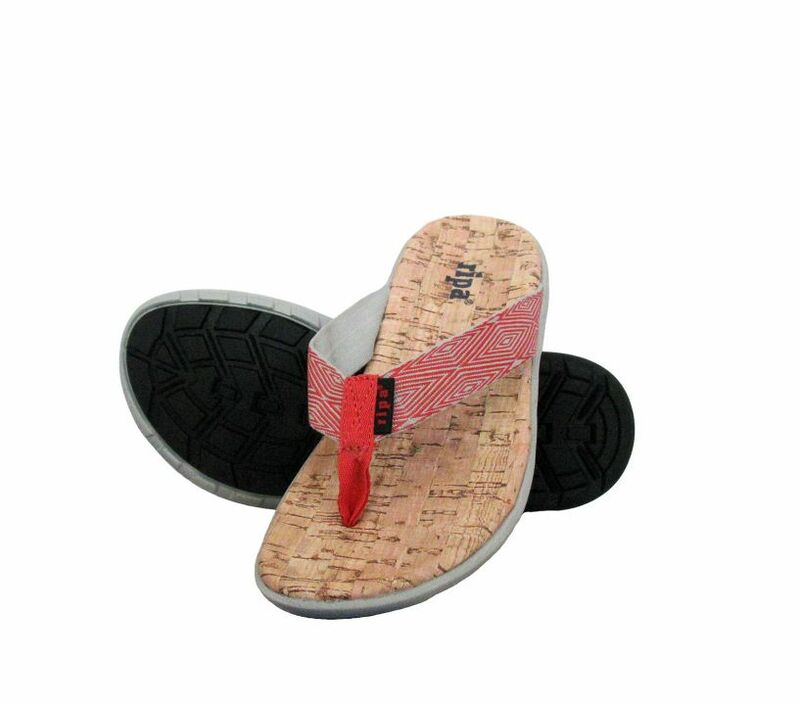 Great grip sandal on slippery surfaces. Can walk on jetties to get to remote beaches. Great on wet docks, boats and around pools. Living in the deep south means flip flops are a year round shoe for me. 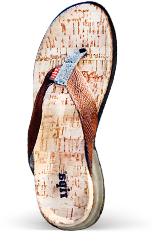 Last winter I came across Ripa and their Himalayan sandals and I was hooked. 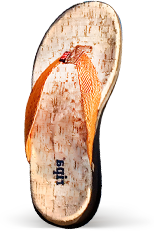 They are the best fur lined flip flop I have found over the years and I’m sure I’ll be back for more I have no doubt. They went above and beyond this spring though when I inquired if they had formaldehyde in their flip flops. A strange inquiry to many, but my husband has a severe allergy and finding shoes over the past years has become a nightmare. My email was forwarded to their CEO who personally emailed me to let me know they were checking w/ the factory. Within a few days Ripa Wear emailed to confirm there was no formaldehyde. We placed the order for flip flops and for the first time in 4 years he can wear flip flops again. I’ve reached out to dozens of companies over the years and Ripa was the first company to truly help us with this problem. 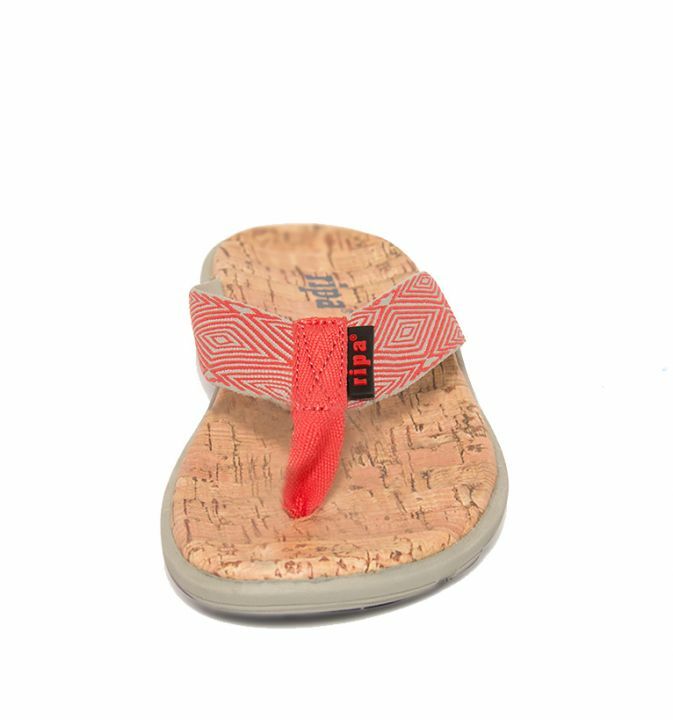 We both love our new Sedona flips and we’ll be Ripa fans and clients for life. 🙂 Thank you Ripa Wear for truly caring!! Ripa cares and it shows. A few years ago I developed skin sensitivity and could no longer wear sandals. I tried contacting various makers asking about what chemicals were in their sandals. Ripa was the only one that got back to me with actionable information. Others I tried included Nike, Adidas and BodyGlove but all gave me problems. Because of Ripa my feet are happy again even in the Savannah heat. It had been nearly 3 years! Get some and tell your friends. Day or night with your shorts, jeans or any casual attire! Meeting up for coffee, brunch, Bbq’s. 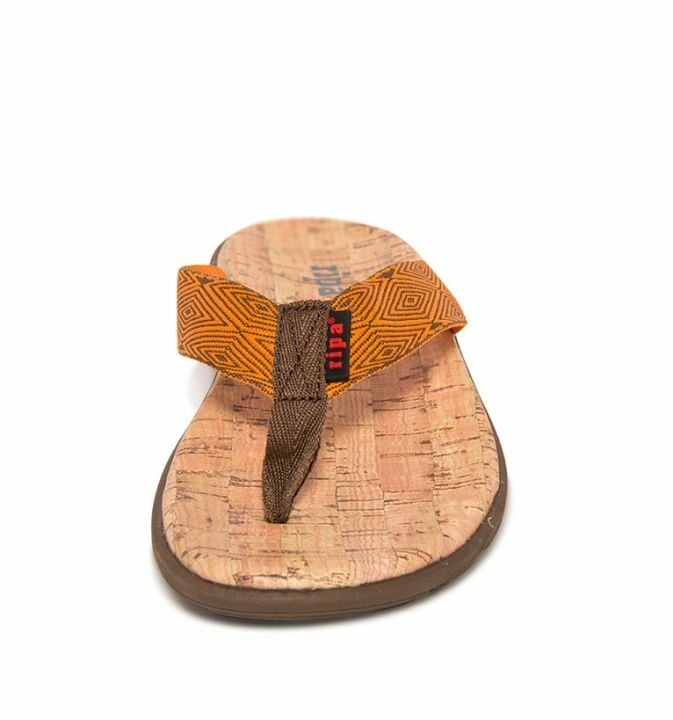 All Ripa sandals come in whole unisex sizes, and run true to size. If you’re a half-size, order size down! 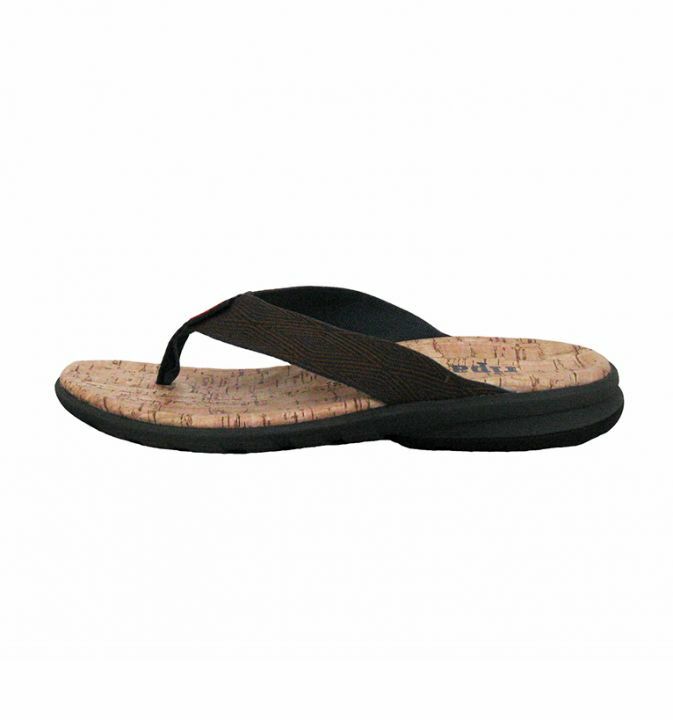 Ripa sport sandals are unisex sized, make sure to get a size that is right for you! If you are a half size, we suggest ordering down. The Sedona sizing is different than the Himalayan, so order true to size. 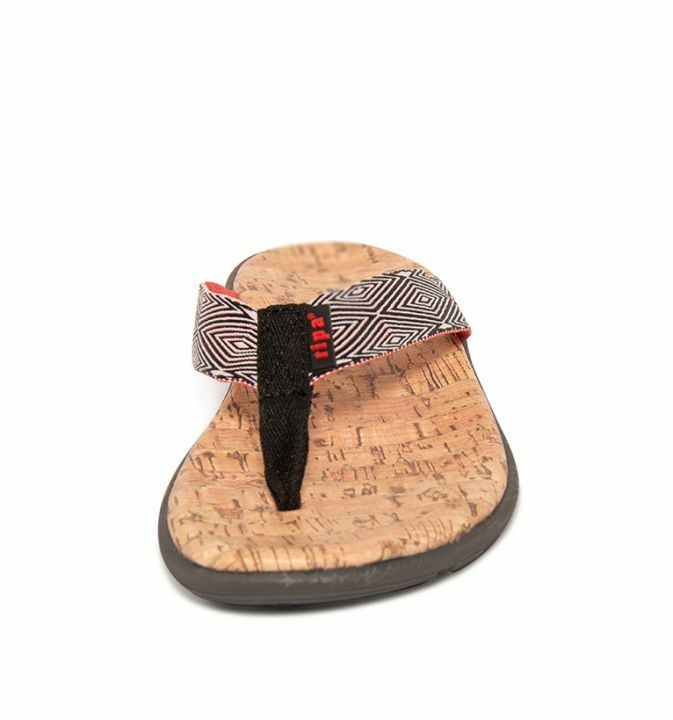 The sandal straps are medium width.